We are approaching the end of February which means Spring is just around the corner. I am already starting to see signs of the changing seasons. A little bit warmer during the days and the sun is rising earlier and staying up later. The emergence of Spring also means that I am able to take my exercise outside and see my performance get better. With the slight emergence of Spring I can get back to some outside time. This outside time includes getting back to walking and running around my city and exploring along the way. 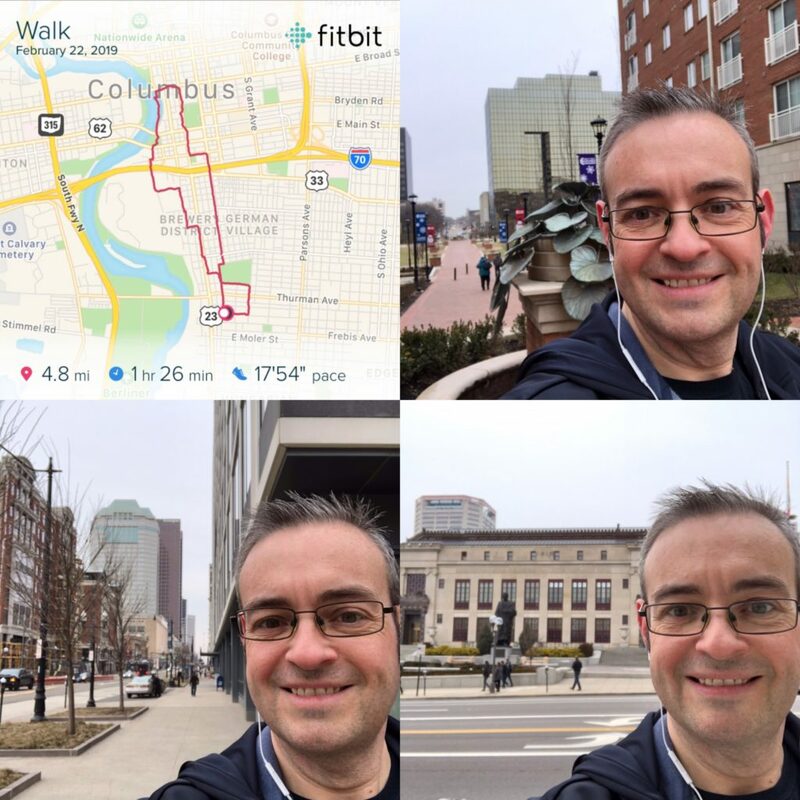 On Friday afternoon, after work, I had the opportunity to go for a nearly 5 mile walk around downtown Columbus. I started my workout journey with long walks and I still thoroughly enjoy going for walks and they are still a good source of calorie burn. 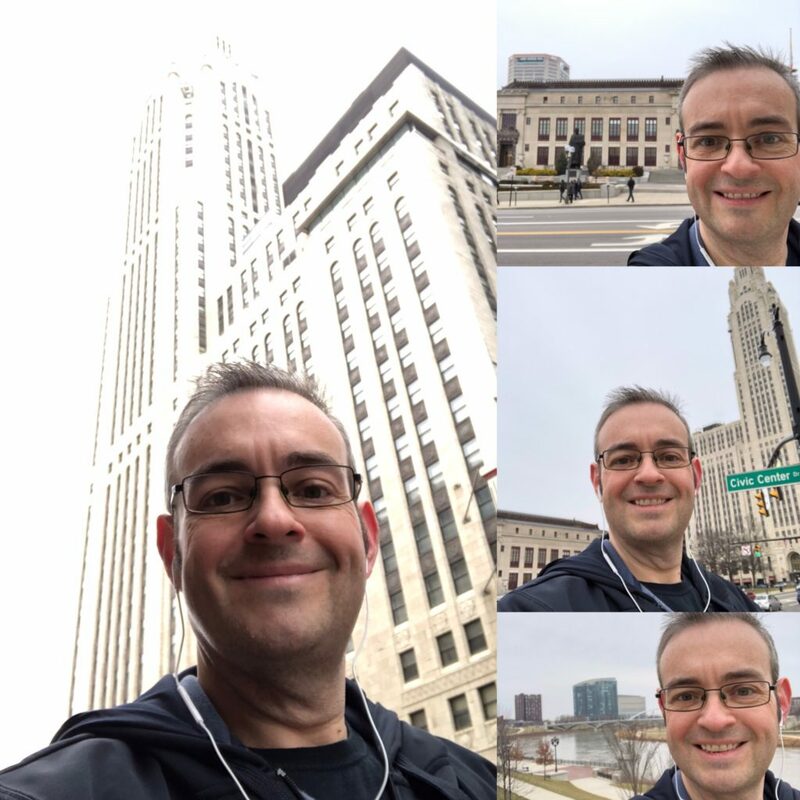 During my Friday walk I not only burnt over 800 calories but I also had the opportunity to explore the city. When I think back to a year ago I was just starting to realize how great of an opportunity it was to have a sabbatical between jobs. 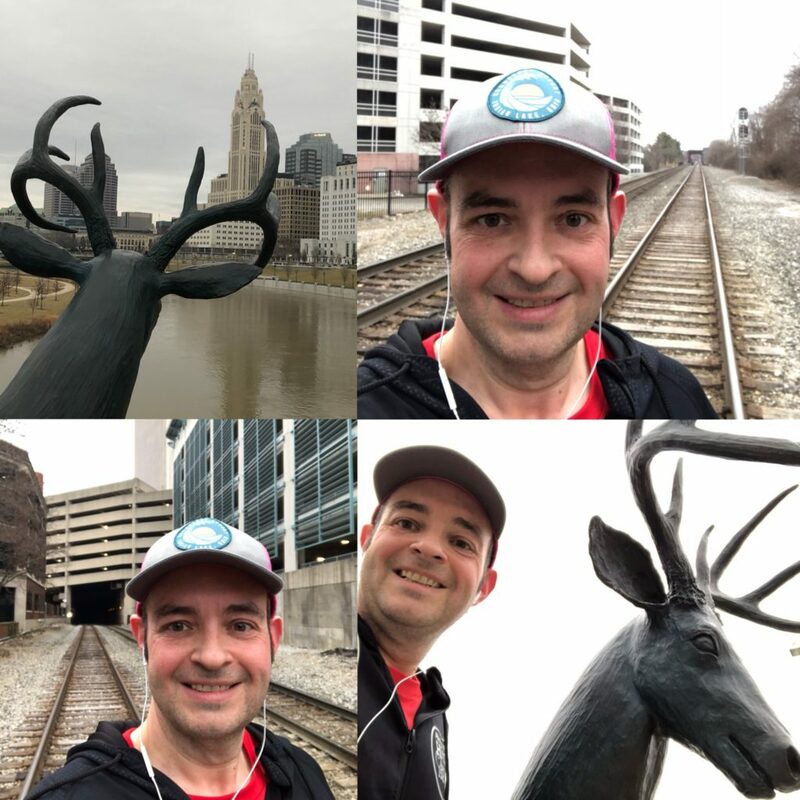 I was going for long walks and runs every day and was learning how cool our city is. Fast-forward just one year and I am still enjoying long walks and re-exploring the same spaces. After my long walk on Friday I went for a long 8-mile run on Saturday. 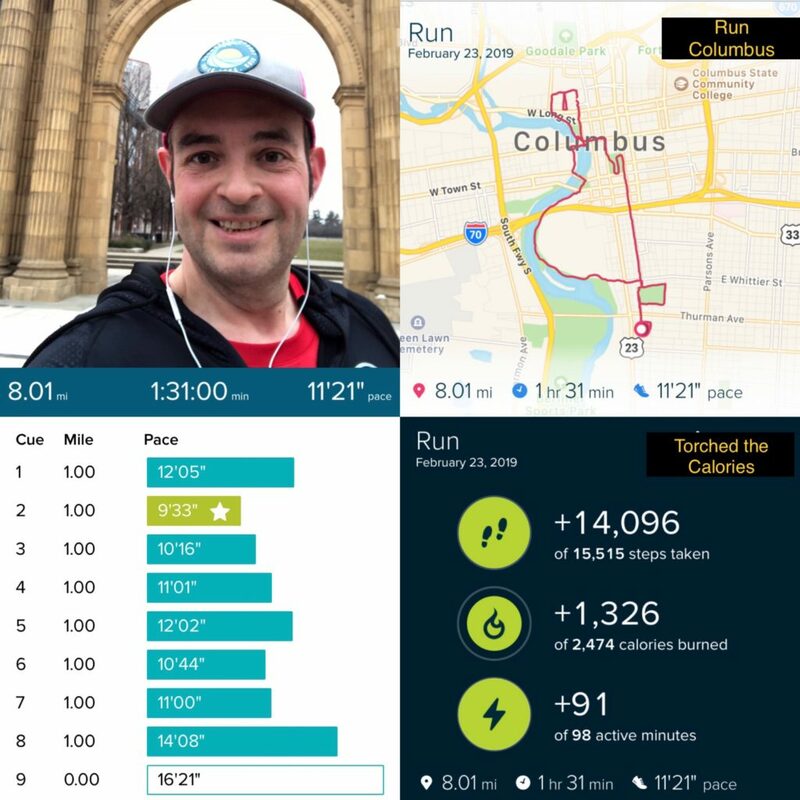 I am working on getting ready for my next half marathon in just 60 days and have been a little lax on the training runs because of the weather. 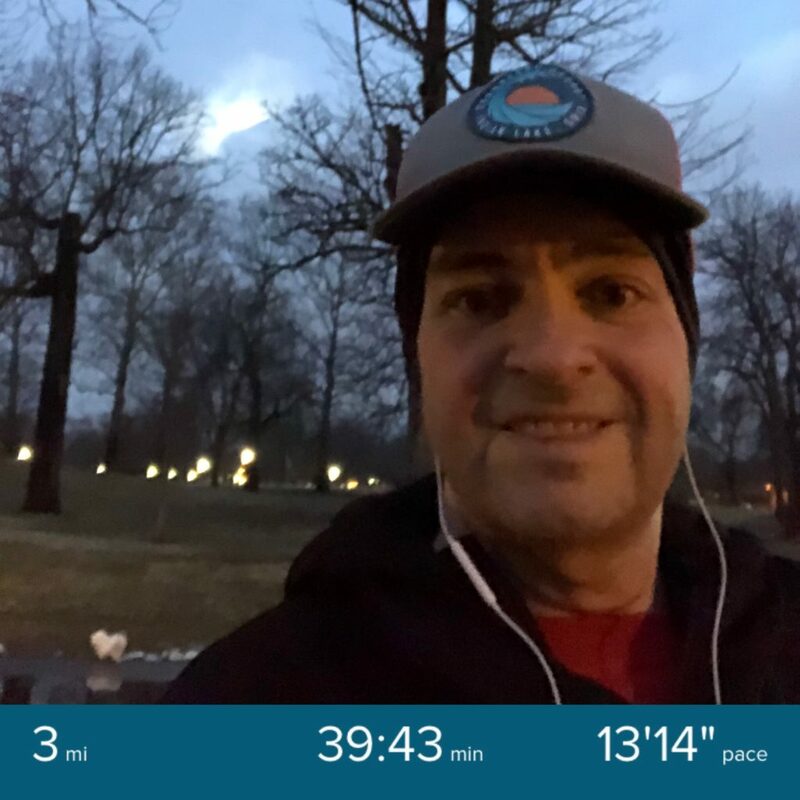 But Saturday morning was in the high 30s / low 40s and was perfect for a long, though slightly chilly, run. I did a total of 8 miles though I originally got back home at the 7.9 mile mark and walked up and down the block for a tenth of a mile. The best part is that I ran for the vast majority of the 8 miles and my total average pace time was better than my first half marathon. So, if I can just add 5 more miles, I should be on pace to beat my last half marathon time. Finally this is a big week. 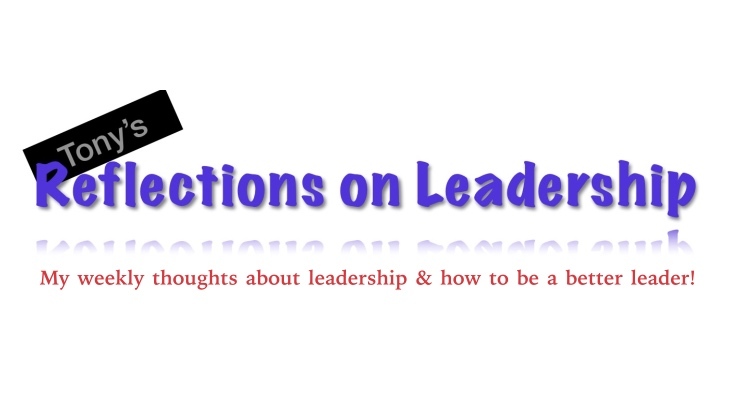 This week I am going to annouce the title of my book and start sharing the cover. In addition, I am going to start hyping / advertising the upcoming book launch nearly every day until the book launches. I will start by offering initial sales through a soft launch just to my email list. 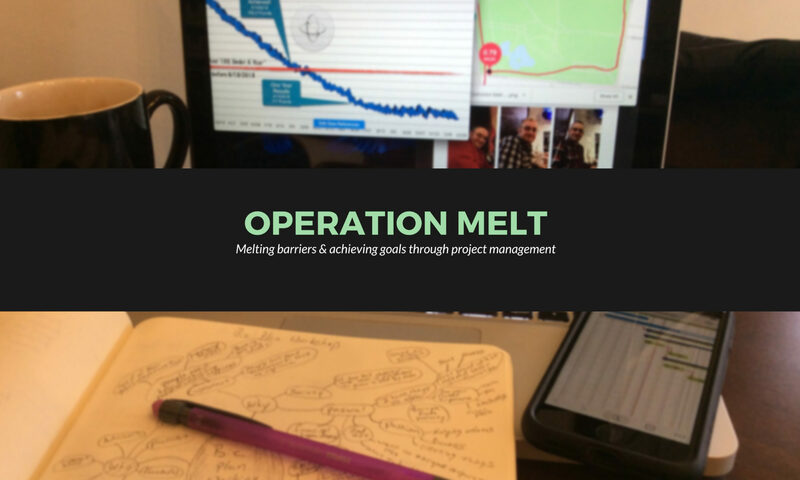 So sign up at OperationMelt.com/mail (to be the first to know. 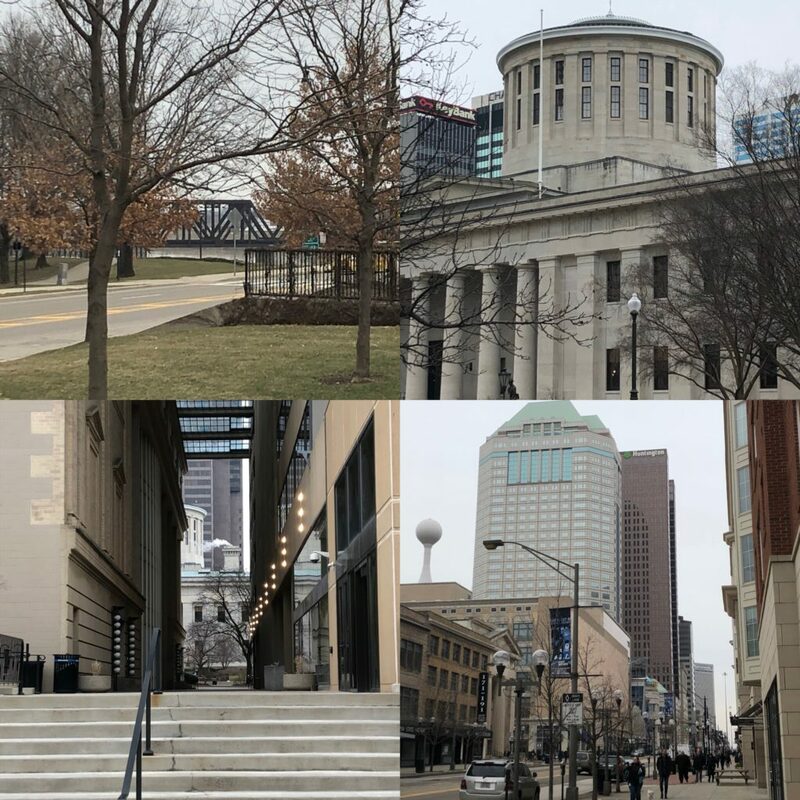 Lastly this week is the Arnold Sports Expo in Columbus. I am super excited to go the my second ever Arnold and get some additional fitness inspiration and some free samples. Plus the people watching is amazing! What is project management? It is a question that people ask all of the time. While there are lots of definitions out there I thought I’d share some perspective from some of history’s best thinkers. 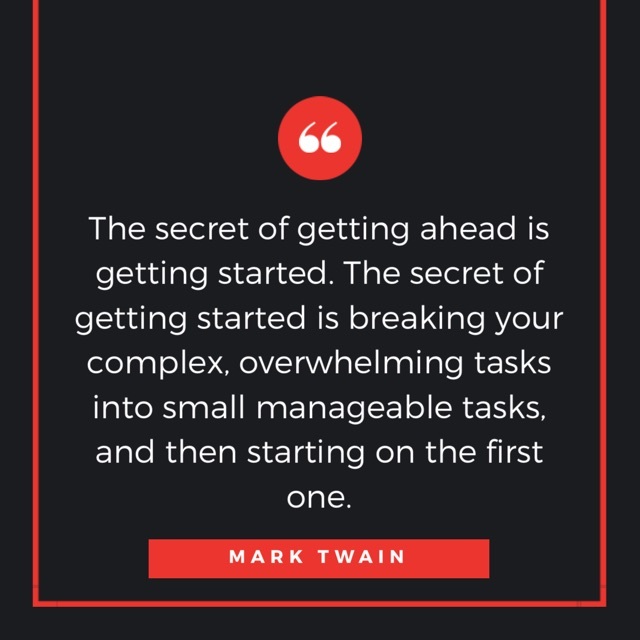 Today: Mark Twain on project management. This quote summarizes the core of what project management is about. 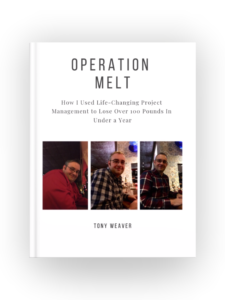 Learn more about how I have used project management for professional and personal transformation by reading My Story and My Approach. 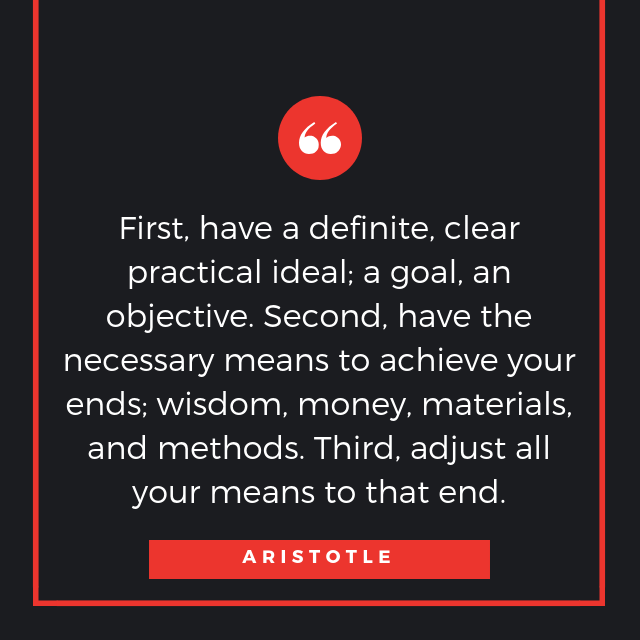 Today: Aristotle on project management.